Jimbaran bay familiar by it special grill seafood, a lot of visitor spare their time to come here just for enjoy grill seafood dinner, spoiled with beautiful sunset views. When you arrive at this place you will be surprised along Jimbaran Bay surrounded by restaurants that all plied the same food menu. Northern part of Jimbaran Bay you will see fish market managed by local villagers. Wide selection of fresh fish may you interest to buy it for bring home for the price can be negotiated. 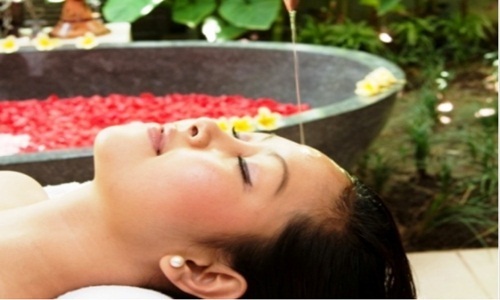 South side of Jimbaran offer a lot of hotel that lined five-star facilities. and beautiful views of white sandy beach. Best recommendation for wedding photo shoting at sunset time. 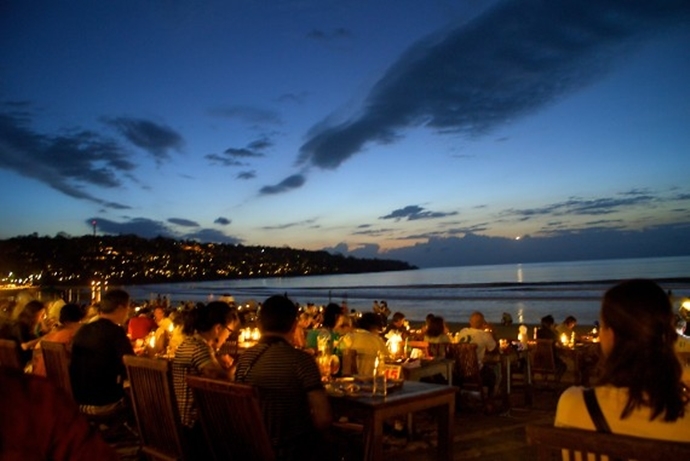 Jimbaran bay locations in the south of Ngurah Rai airport, just 15 minutes drive. Precisely in Kedonganan village, Kedonganan village is a village that is progressing very rapidly considering its revenues are mostly fishermen and businessmen engaged in tourism such as restaurants, and hospitality. The access road to the place is very easy, you can drive by car or motorcycle. And many of the travel services to enter this place as one of their flagship programs. They combine their daily trip program by entering this place, so it’s easy for you just choose one based on your in mind.